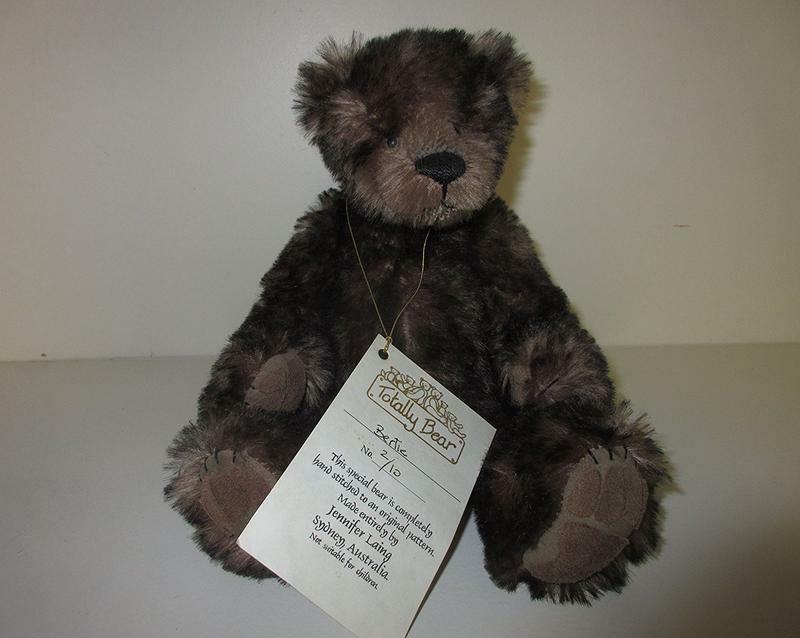 Totally Bears Artist Jennifer Laing Totally Handmade Auction bear "Doing it by the Book" made for The Teddy Bear in the Heartland 2000 Reunion. 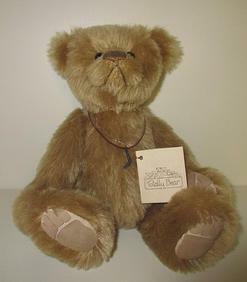 Bear-S-Esence Designer Steve Schutt Bear on All 4's "Timber"
Totally Bears Artist Jennifer Laing Totally Handmade Ambrose. 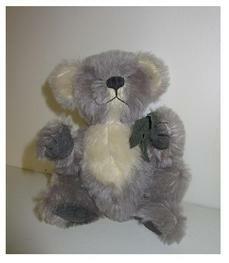 Totally Bears Artist Jennifer Laing Totally Handmade - Baby Blue Koala. 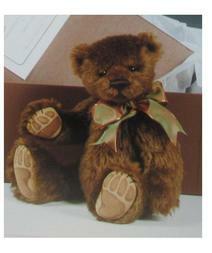 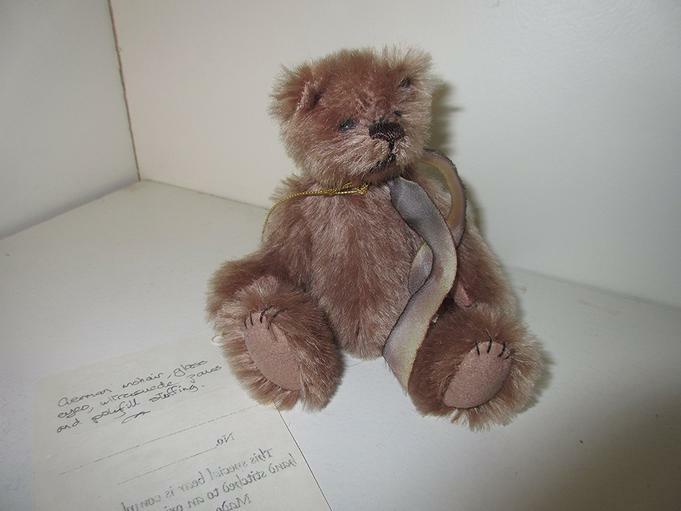 Totally Bears Artist Jennifer Laing Totally Handmade 12" Mohair Walt Disney Bear and Doll Convention Bear "Sidney"